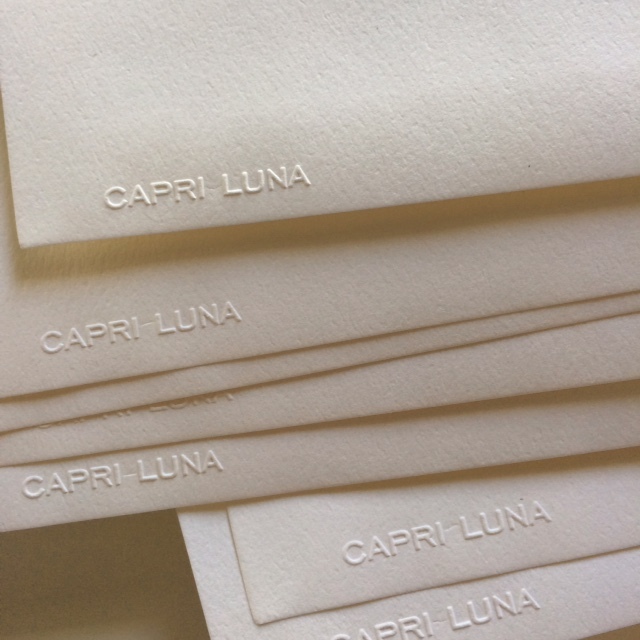 Capri Luna is regularly adding new items to her line but our latest flat correspondence cards and matching envelopes have gotten the studio and our clients heart's a flutter. See what all the fuss is about - FLAT NOTES! 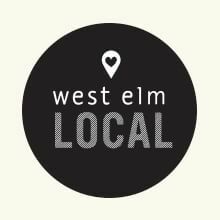 West Elm - Harvest Festival Pop up! Capri Luna is so excited to share our line with you at West Elm Philadelphia Harvest Festival on November 26th. 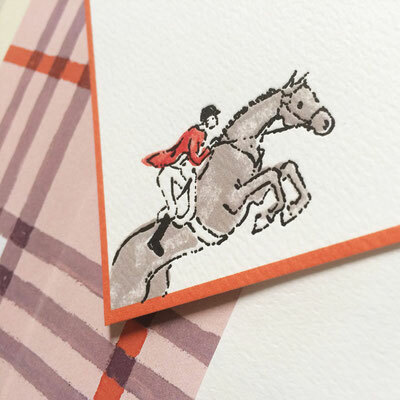 We'll have holiday cards, note cards, gift wrap, and debut our prints from our collection. 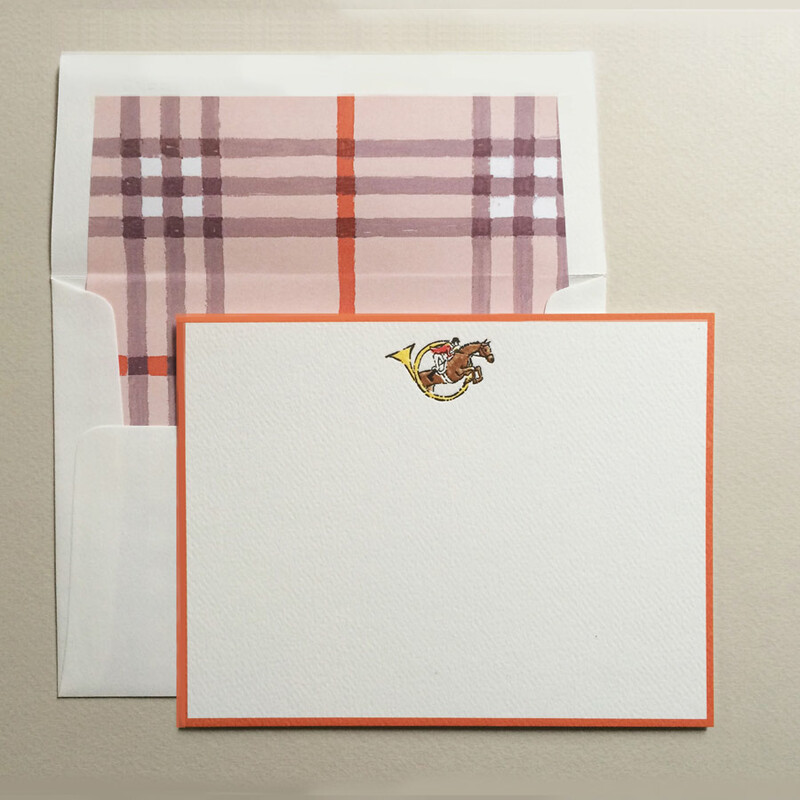 Come by and celebrate the holidays with us. 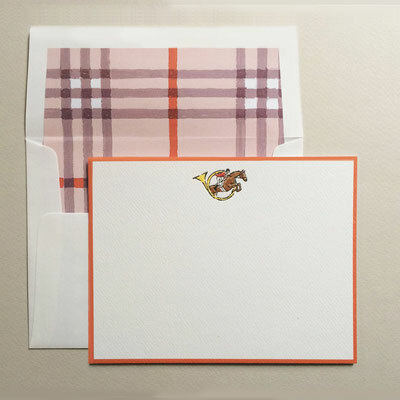 We'd love to meet you. Capri Luna is over the moon! 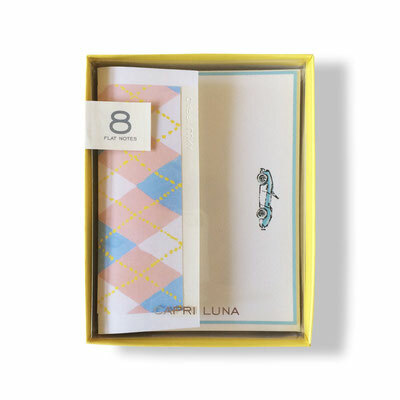 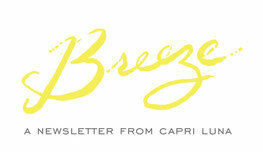 Thanks Martha Stewart and your team of judges for naming Capri Luna a finalist. 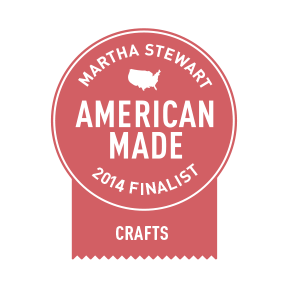 We are trilled and proud to be in such great company for Martha Stewart American Made Awards.